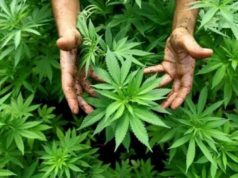 Morocco prosecuted more than 107,000 people in drug-related cases in 2017. 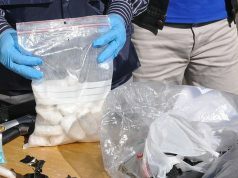 Rabat – Police in Fez arrested three suspects yesterday on suspicion of connection to an international drug trafficking network. The suspects have several criminal records, according to a statement from the General Directorate of National Security (DGSN). 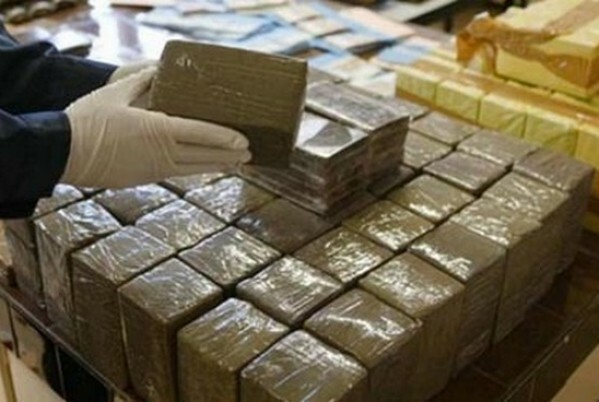 DGSN and Morocco’s General Directorate for Territorial Surveillance (DGST) collaborated in the arrest. 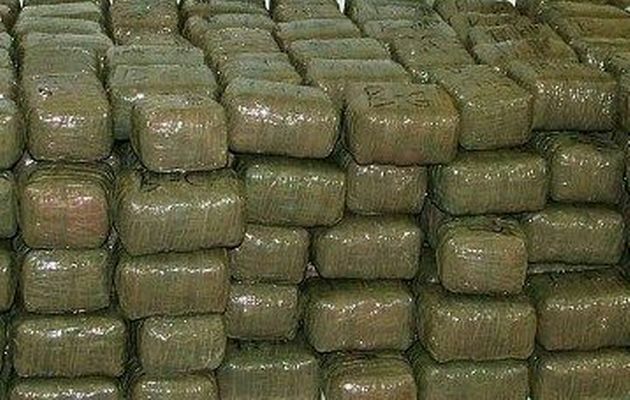 During the arrest, security services seized two vehicles containing 1.675 tons of cannabis. 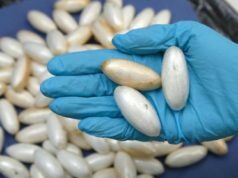 Police also seized a knife, a large machete, and seven rolls of cocaine. Police took the suspects into custody for further investigation into other possible suspects. 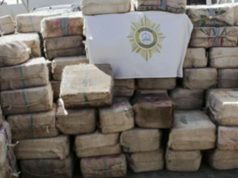 In 2018, Moroccan security services seized 1.65 tons of cocaine, over 1.3 million psychotropic and ecstasy pills, 52 tons of cannabis resin, and 693 kilograms of cannabis..
Moroccan Government Spokesperson Mustapha El Khalfi said last year that Morocco prosecuted 107,000 people in 2017 in drug cases, an increase from 36,000 people per year during the previous decade.